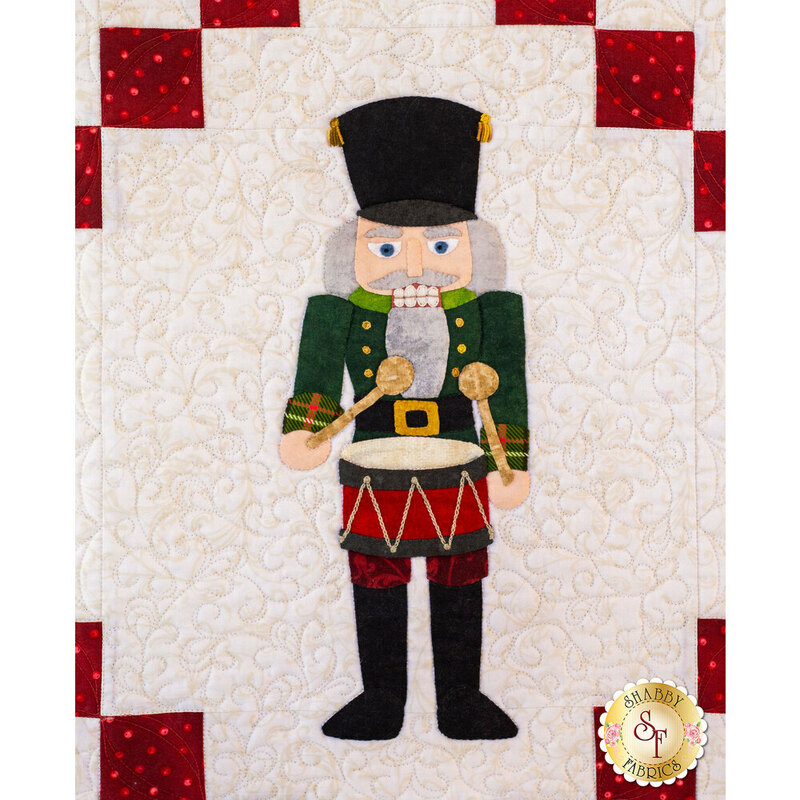 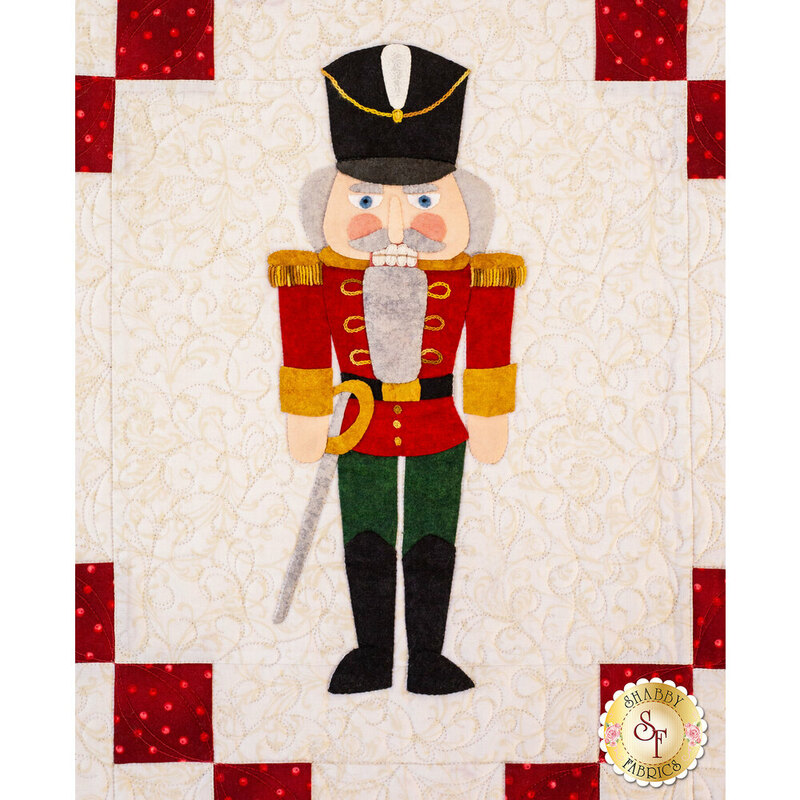 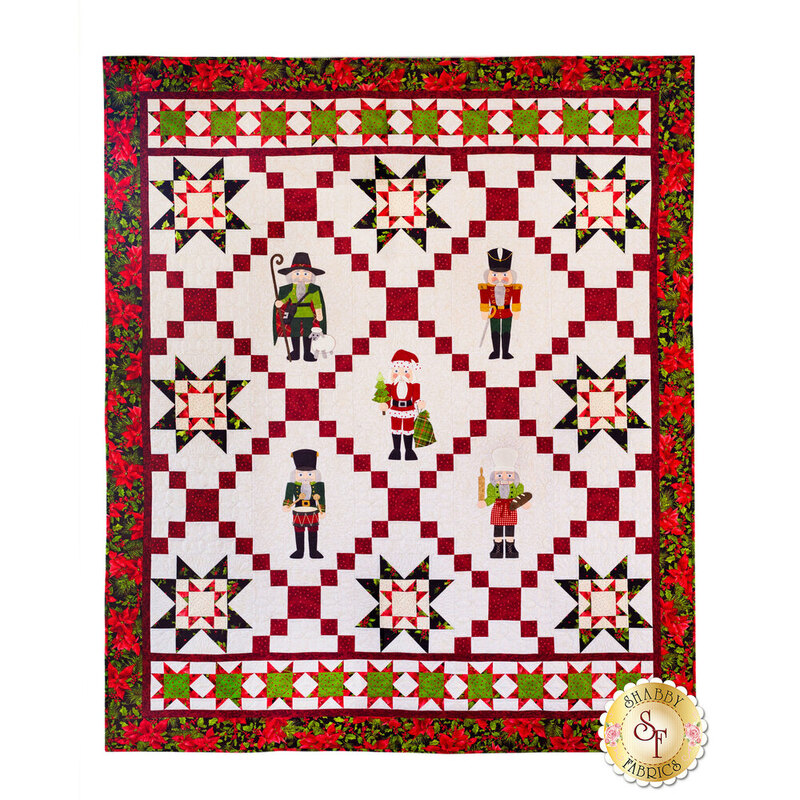 Celebrate the season with this festive quilt featuring traditional Nutcracker figures. 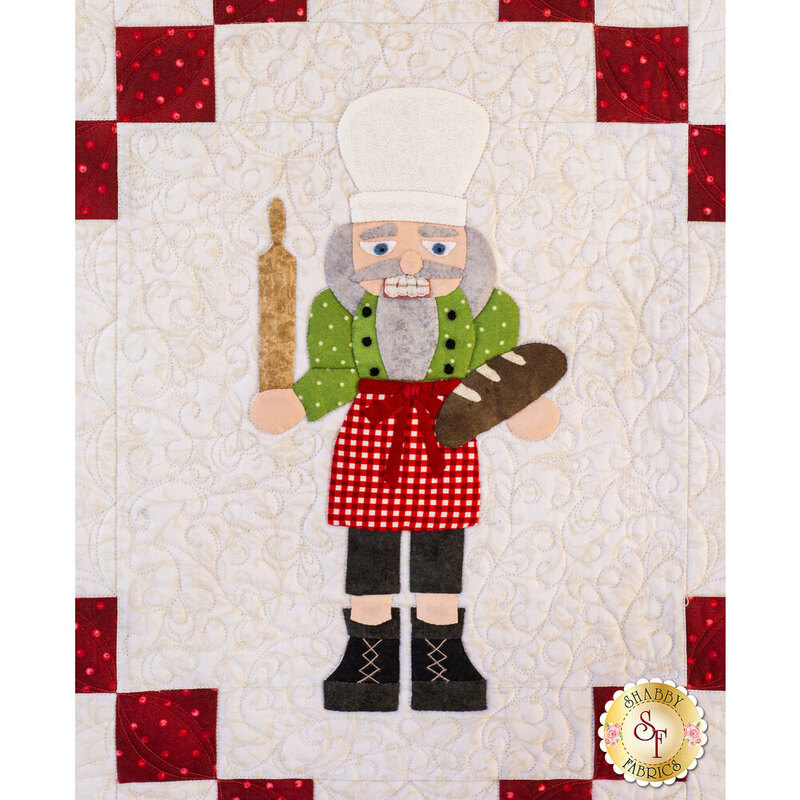 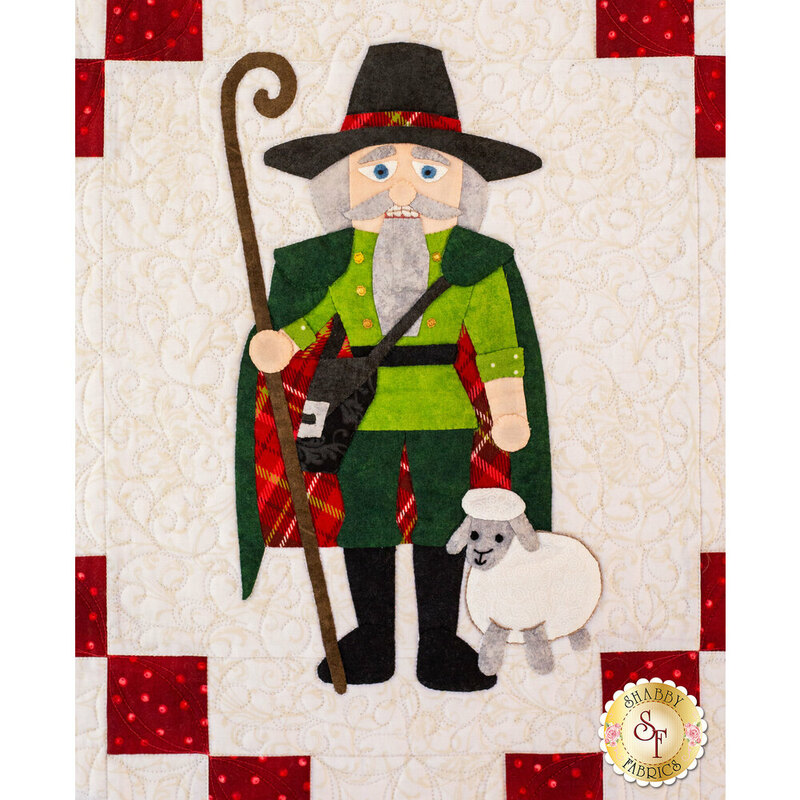 This quilt honors the wood carvings that have existed since at least the 15th century and are a good luck symbol in Germany. 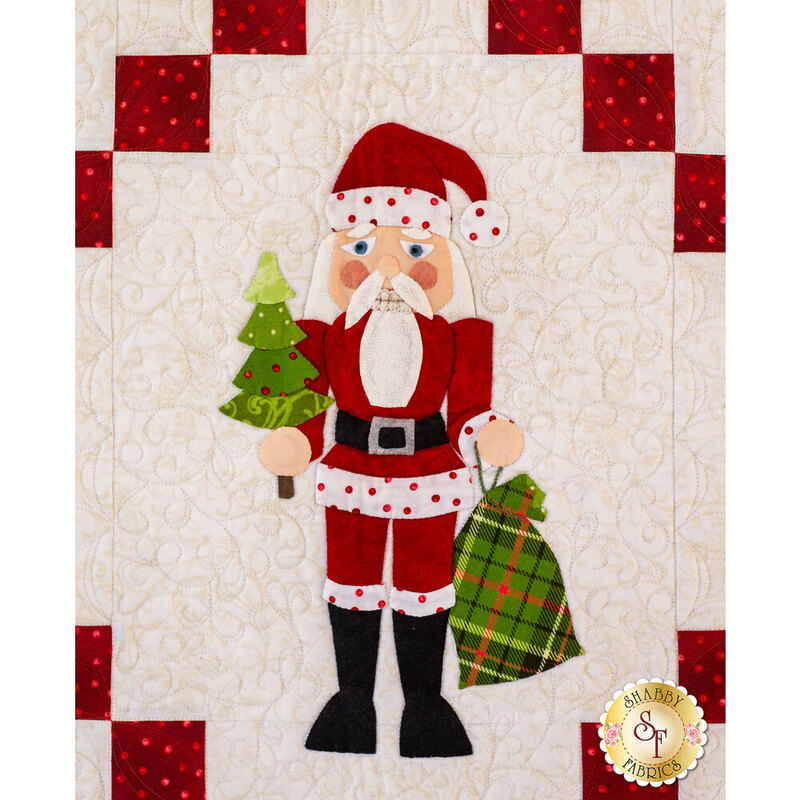 Revisit the days of Christmas at grandma and grandpa’s house enjoying the roaring fire, eating delicious food, and spending time with family. 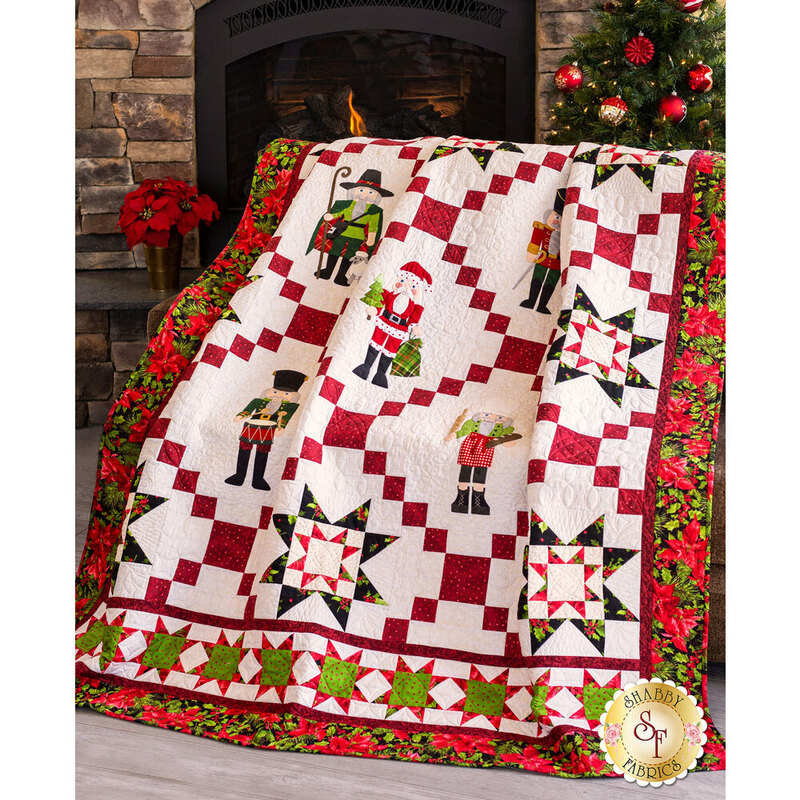 Quilt measures approximately 70" x 84".